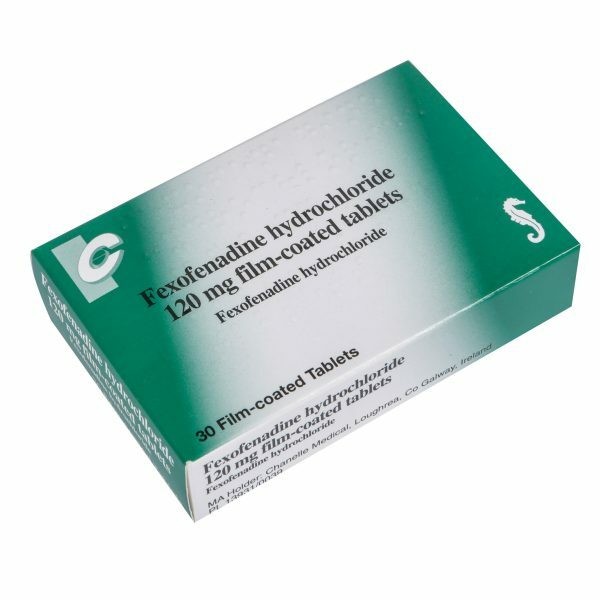 Hay Fever Treatments | Online Pharmacy UK | PostMyMeds Ltd.
View our range of hay fever treatments. Hayfever is a common allergy condition, estimated to affect more than 10 million people in England. Hayfever usually begins in childhood or during the teenage years but can occur at any age. 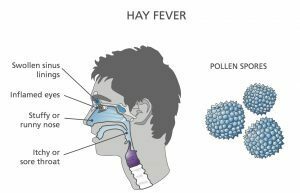 What are the symptoms of Hayfever? The severity of Hayfever symptoms varies according to the weather condition and pollen count. The time of year your symptoms start depends on the types of pollen you are allergic to as there is grass, plant and weed pollen. Many people find that their symptoms improve as you get older and in some cases they may not suffer Hayfever symptoms anymore. Hayfever is caused by a release of histamine in response to an allergic reaction to pollen. Hayfever is more common in those with a family history of allergies, particularly asthma or eczema. What are the complications of Hayfever? Although there is no serious health risk with Hayfever, it can affect the quality of life and be very disruptive. Asthmatics may find that Hayfever can make their symptoms worse or that asthma symptoms only occur when Hayfever develops, whilst sometimes it may lead to inflammation of the sinusis (sinusitis) or development of middle ear infections (otitis media). It is important to see your GP if your symptoms do not resemble Hayfever or your pattern of symptoms is unusual, e.g. it occurs during winter period or it occurs whilst indoors in set locations so that they can further examine the cause behind these symptoms. How can I control my Hayfever symptoms? There is currently no cure for Hayfever however this condition can best be controlled using various treatment options. Many cases can be controlled using over-the-counter (OTC) medication available at pharmacies, but if your symptoms are more troublesome, certain prescription-only-medicine (POM) may be more suitable. Antihistamines work by preventing the action of histamine, which is released by the body in response to pollen. They have good value in treating runny nose and sneezing, but are usually less helpful for nasal congestion. Antihistamines can be administered orally, or can be applied locally in the eye (in the form of eye drops), or in the nose (in the form of nasal drops) or on the skin. Corticosteroids are effective in treating Hayfever. In rare cases, very disabling symptoms of Hayfever may benefit from the use of systemic (oral) corticosteroids for short periods. However corticosteroids are better used locally in the form of nasal sprays and are considered to be more effective than antihistamine nasal sprays. 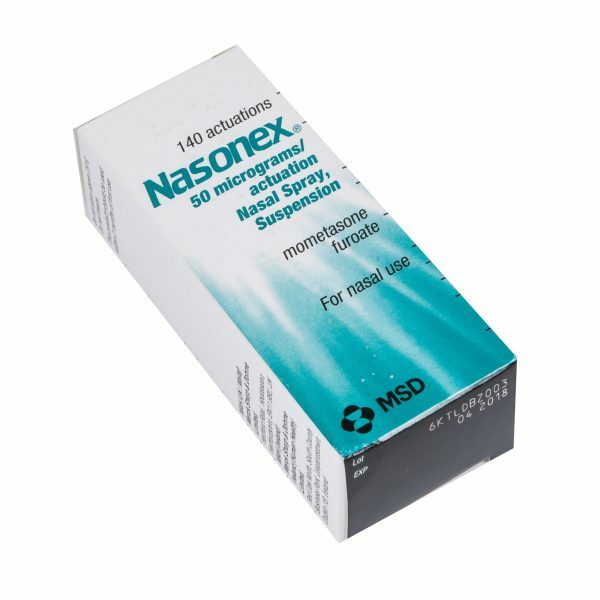 Decongestants can be used in short periods to relieve nasal congestion to help alleviate Hayfever symptoms. 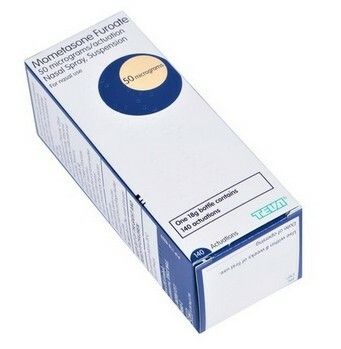 These medications are available as nasal sprays, tablets and other formulations for inhalation.